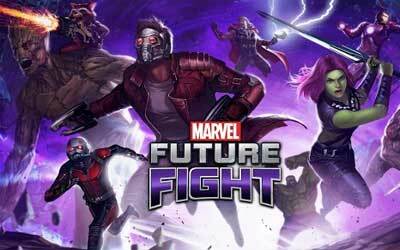 Previous version MARVEL Future Fight 3.3.0 apk for Android will help you to downgrade or install older app easily. This is one of the best Role Playing apps. A new hero from the future, Spider-Man 2099, plus new villains, Absorbing Man and Titania – available now! For those ready for more of a challenge, Shadowland’s difficulty has increased! Added a new powerful villain theme: Thanos! Kid Kaiju – Monsters Unleashed!